A Girl Called Problem’s Pinterest page–Want some images to spark your imagination as you think more about the story? Here are a few I threw together. Growing Up With Ujamaa–Curious to learn more about the history of ujamaa and Nyerere? I interviewed my friend George Mutalemwa about his experience growing up during that time. The Story Behind the Cover –Ever wonder how book covers get designed? Here’s the story behind the cover of A Girl Called Problem. The Story Behind A Girl Called Problem–Interested to know what inspired me to write A Girl Called Problem? Here’s the story behind the story. Bookshy Blog–Eager to read more young adult fiction set in Africa? Check out this list. Roots and Shoots — Want to make a difference in the world or in your community just like Shida did? Dr. Jane Goodall started out working with chimpanzees in Tanzania and now she spends 300 days every year, traveling around the world, encouraging people to work to improve their communities and their environment. At the heart of her philosophy is that every individual, especially youth, can have an impact on the world. Swahili–Learn the Greetings and Intros –Ready to learn some Swahili? Here’s a good place to start. 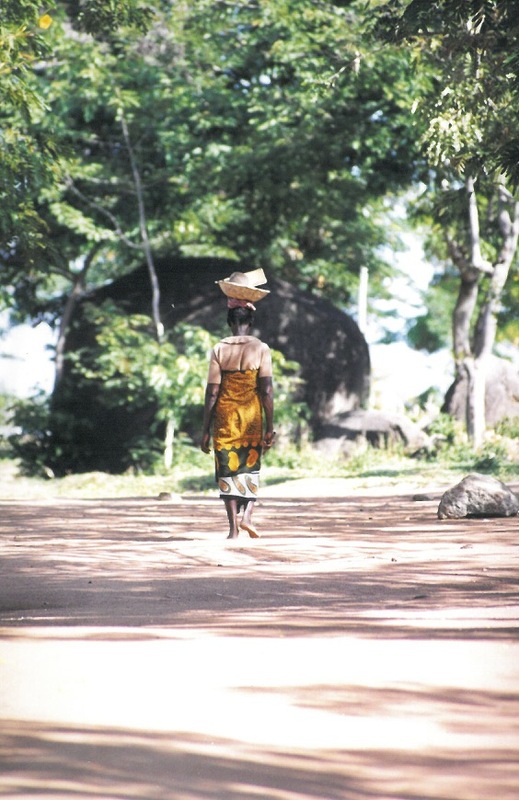 Tanzania in Pictures by Bev Pritchett—Need to write a report on Tanzania or just curious to learn more? This book offers a nice overview of Tanzanian history, geography and culture. You’ll enjoy the pictures, too. What Went Right in Tanzania by Ilana Kessler–This thesis is not light reading, but it addresses a really important question–how has Tanzania remained peaceful as all of its neighbors in the Great Lakes region have suffered civil war or other forms of ethnic conflict. The author writes a lot about ujamaa and Nyerere’s leadership. Wikipedia–As your teachers probably keep telling you, Wikipedia shouldn’t be your only source, but this is a good starting point for learning more about Tanzania, Nyerere, and ujamaa. 11 Ideas for Action –Looking to take action to make the world a better place for girls? Here are some great suggestions from a group of girls at dayofthegirl.org. Girleffect.org —Inspired by the idea that educating and empowering girls is key to improving our world? Me, too! Girl Effect will get you even more excited. Check out their Clock is Ticking video–it sums up the issues so well. Their website is a treasure trove of information. Girls Not Brides–Curious to learn more about child marriage. Here’s a website with info about child marriage, including facts, videos, and ways to take action. Girl Rising–Ready to be inspired through a movie? Here’s a powerful documentary with a clear message: Educate girls and you will change the world. Plan International’s Because I am a Girl campaign–Looking for more resources about gender equity? These people are amazing, and I saw the effects of their work first-hand when I lived in Tanzania. Some resources to get you excited: stories about girls worldwide; Plan’s in-depth 2012 report on The State of the World’s Girls; and another report about the important role boys play in gender equity.